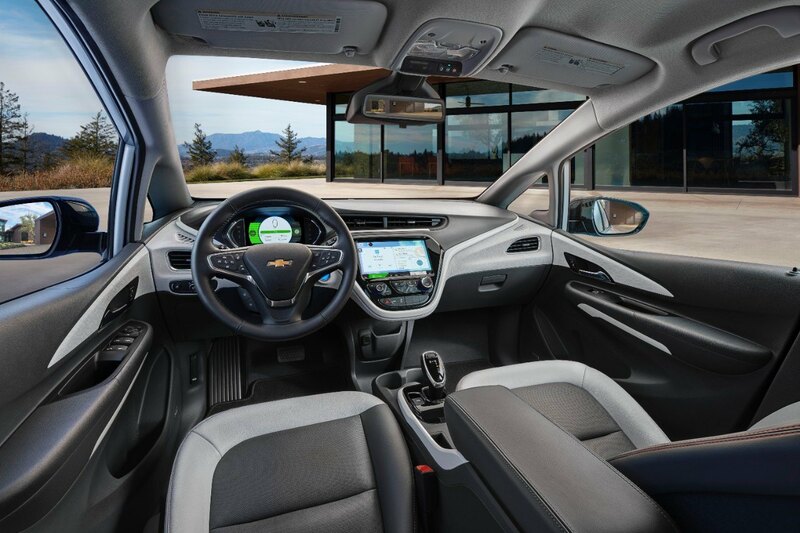 Wallace Chevrolet > Android Auto > Chevy Bolt Fuel Economy – EPA Test Results Revealed! 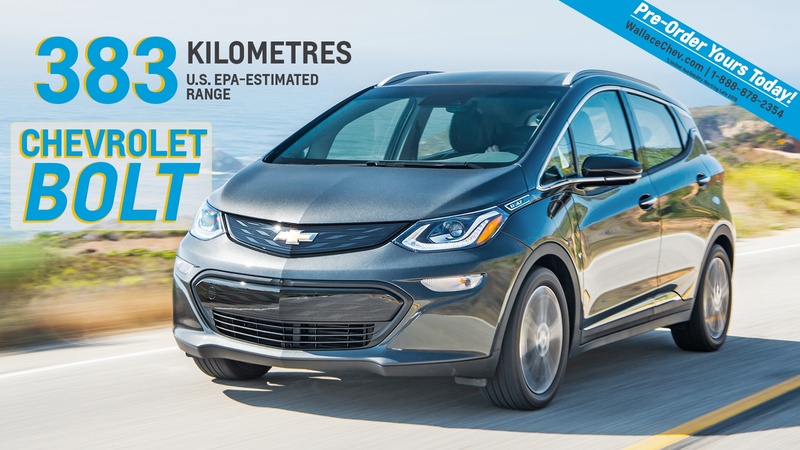 Chevy Bolt Fuel Economy – EPA Test Results Revealed! 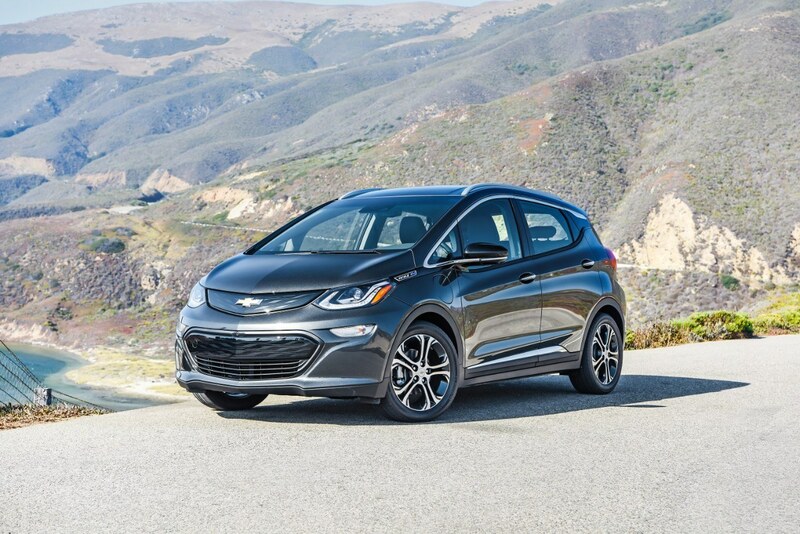 The all-new Chevy Bolt EV will arrive later this year/early 2017, but there are still many questions that need to be answered…like how far can Bolt go on one charge? Finally, we have answers! 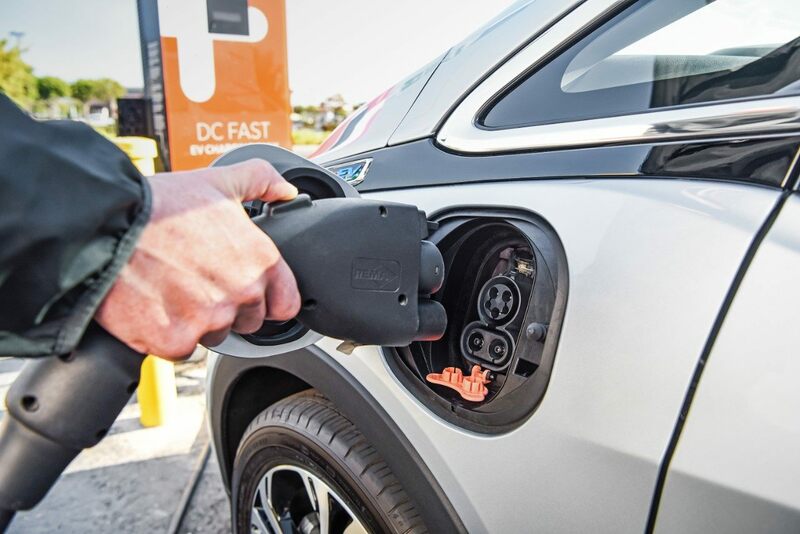 How Far Can It Travel On A Single Charge? 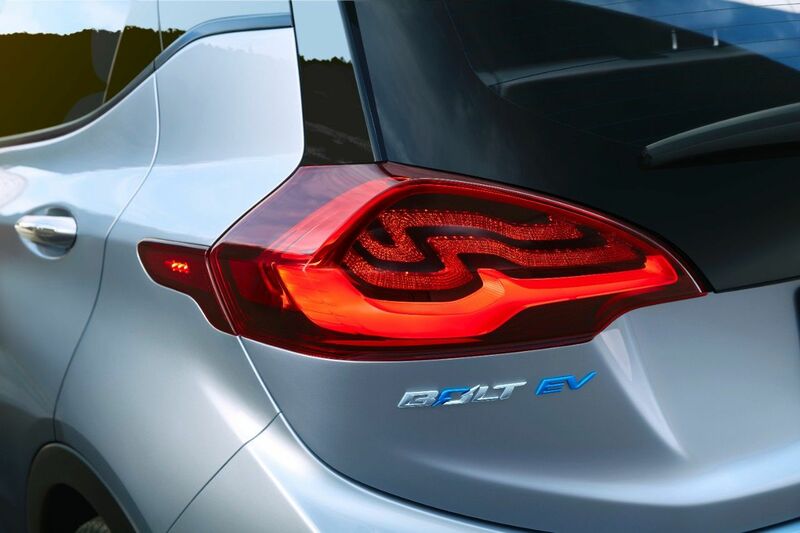 Official Environmental Protection Agency (EPA) tests reveal the Bolt can travel 383 kilometres (238 miles) on a single charge! And it’s very achievable in the “real world”! Recent testing by independent journalists reveals these numbers are attainable in the real world! 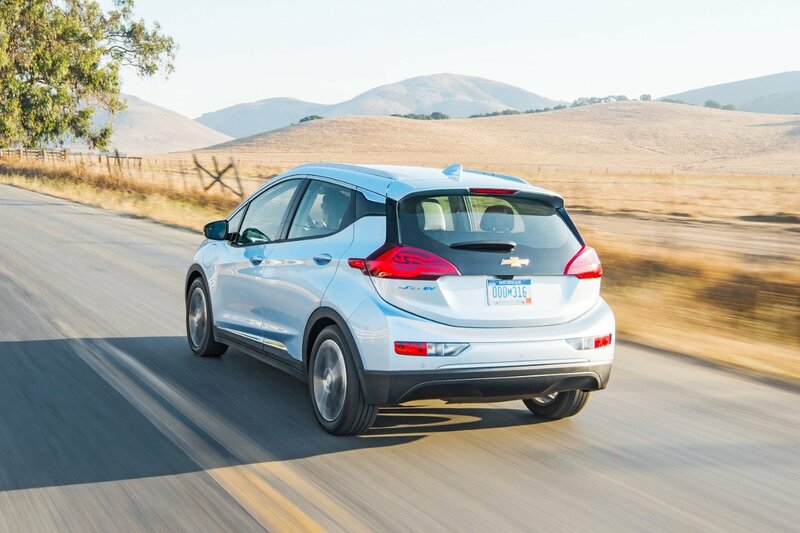 Car journalists from around the world were recently invited to California to test the Bolt and each achieved 240 miles or more! 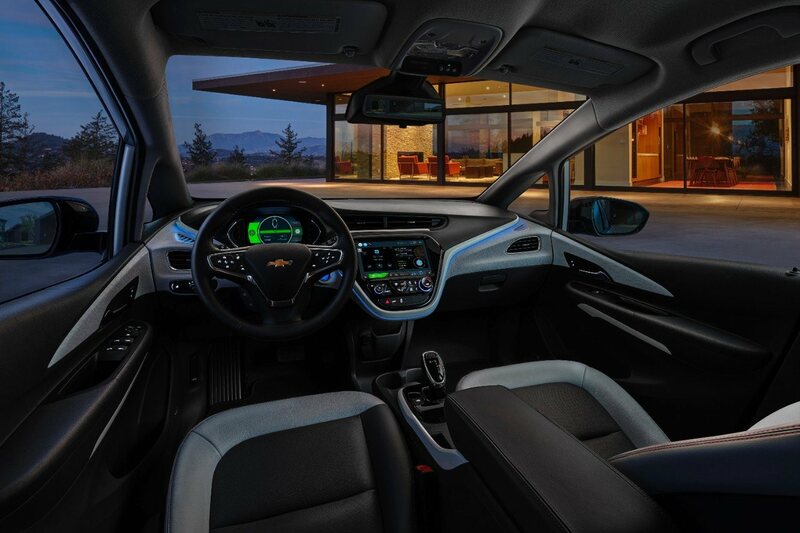 Check out some of the Chevy Bolt reviews here, here and here! 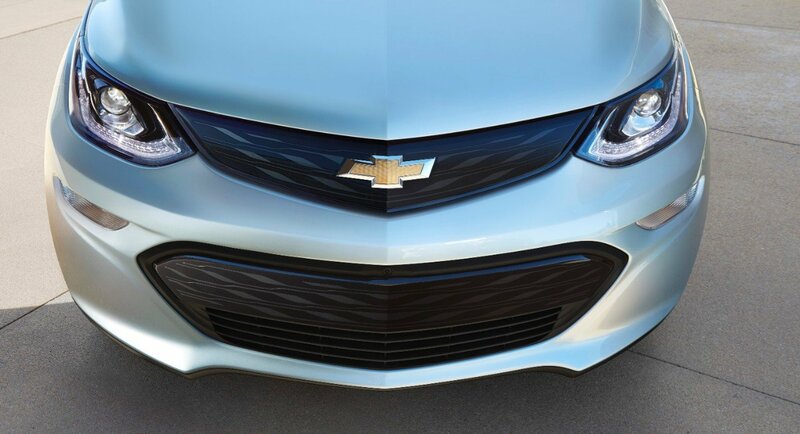 GM says it will price the vehicle “under $37,500 (USD)”, though Chevrolet Canada has yet to release the price in Canadian dollars. 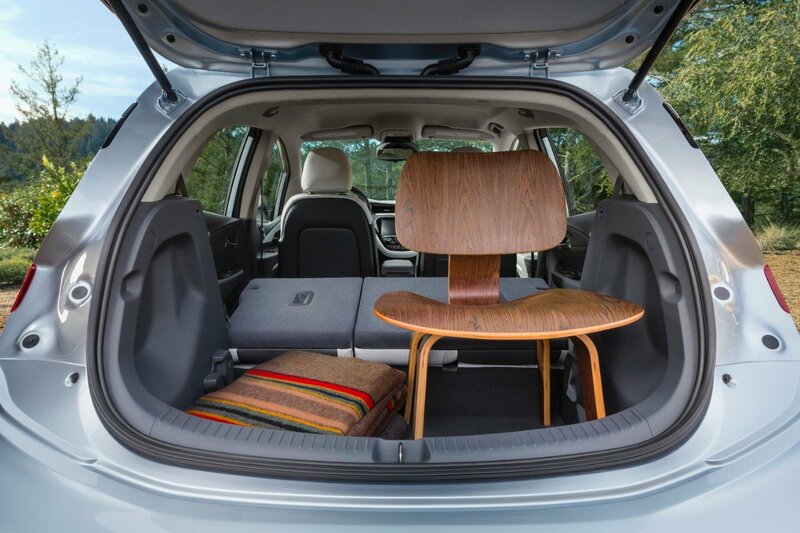 Like other EV & hybrid vehicles, the Bolt will also qualify for Ontario’s EV incentive program. When it goes on sale it’s rebate will be listed on the official Ontario website here. 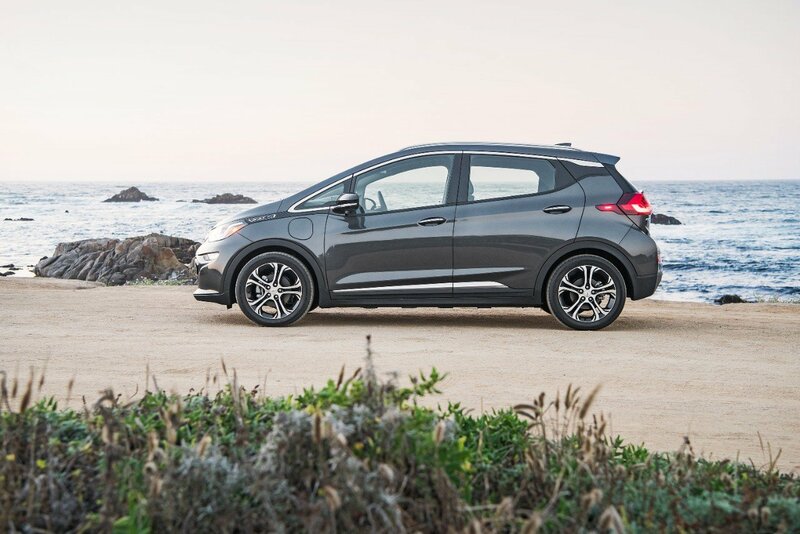 Unlike many other EV’s, hybrids and similarly-equipped vehicles the new Bolt is meant to drive and feel the same as any other conventional car. No weird controls, strange knobs or even a learning curve! Looking for more information? 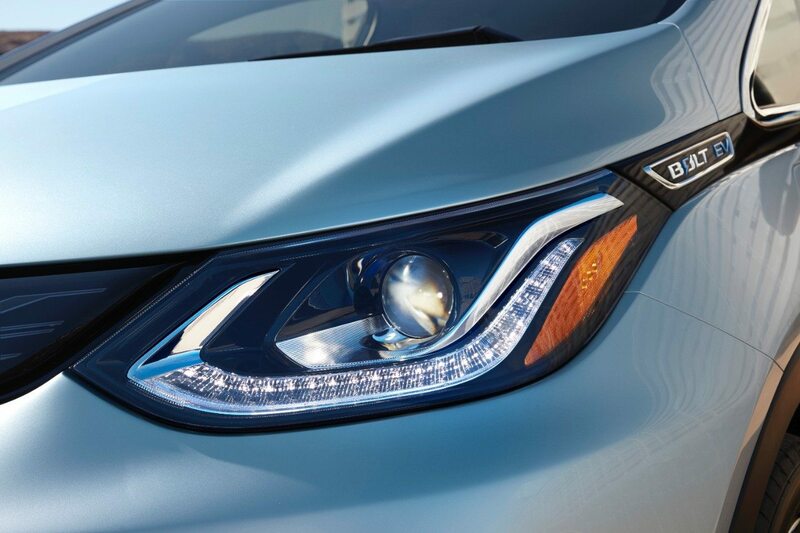 Drink in all the juicy details on the official Chevy Bolt website here.